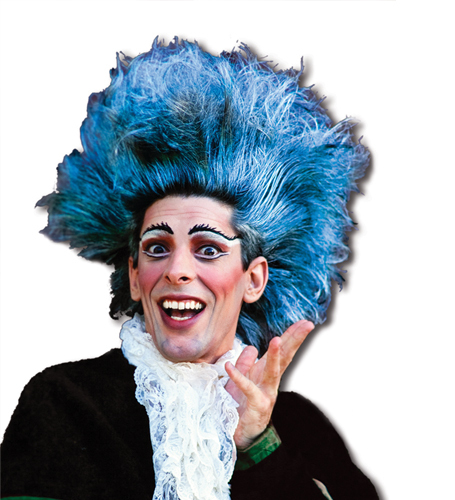 DAVID ALLAN’S NUTCRACKER, is Riverside’s Holiday Family Tradition for over 30 years, featuring the beloved characters of world renowned Choreographer, David Allan, performed on the areas largest stage. Showcasing the Nutcracker’s most spectacular choreography, from snowflakes to cannon fire, dazzling sets and gorgeous costumes, with a cast of over 110 talented and internationally known ballet dancers. Thank you to everyone who helped make 2018 a huge success! We are so grateful for our dancers and our audience. We look forward to another wonderful holiday season this December.